Legit Reviews News NVIDIA Releases Five Never-Before Seen Screenshots of PUBG Desert Map! 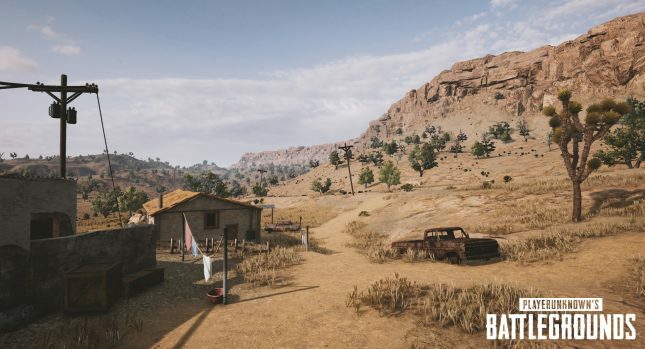 NVIDIA Releases Five Never-Before Seen Screenshots of PUBG Desert Map! 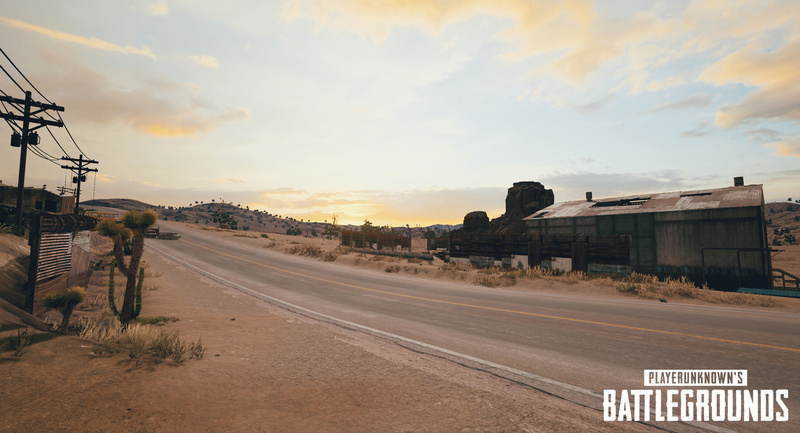 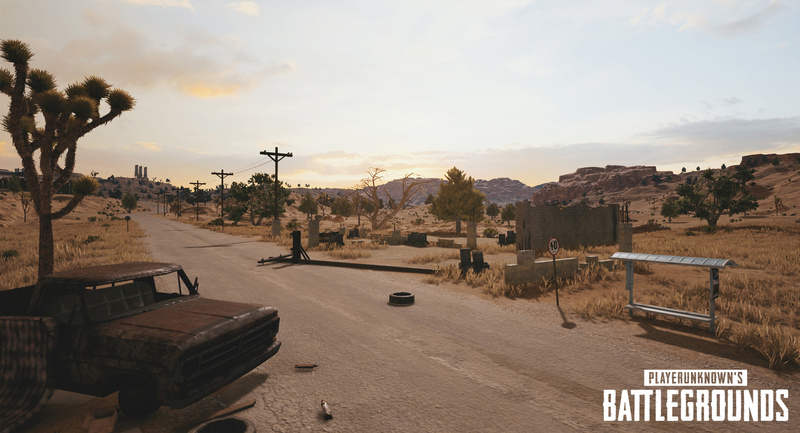 Today NVIDIA revealed five exclusive screenshots for the upcoming desert map for PlayerUnknown’s Battlegrounds (PUBG)! The five screenshots showcase a landscape of a war-torn city area that features multiple multi-story buildings in various states of construction and decay and a strip mall shopping plaza. The rural areas are set in a harsh desert landscape with plenty of wide-open desert areas with small development and isolated structures such as small villages, warehouses, and single-story houses spread around. 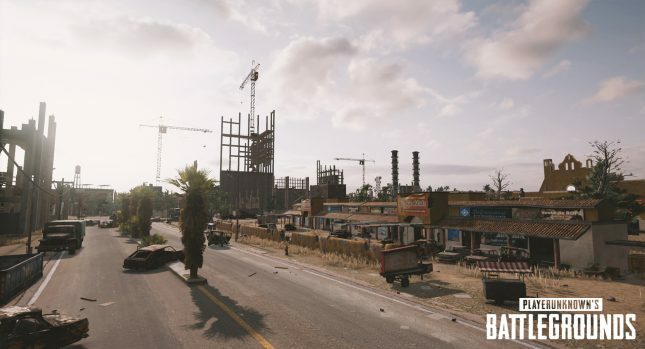 It looks like there will be a number of oils rigs, canyon walls, towers and cranes should make for some interesting snipping and kill zones while the more city areas will be ideal for loot scavenging. NVIDIA will be giving away 5,000 copies of PUBG to NVIDIA GeForce Experience users on November 21st, so if you haven’t bought PUBG yet you might be able to get it for free! 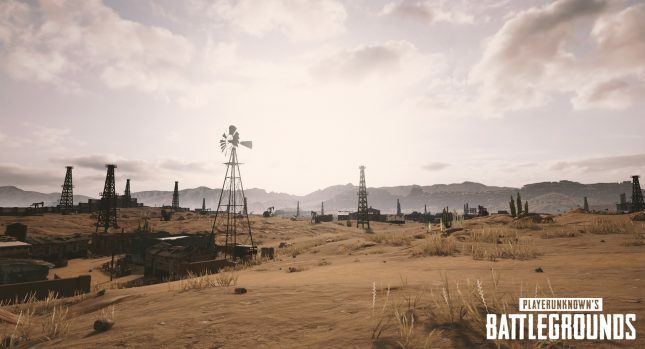 Check out the PUBG desert map screen shots below!